Modern technology is no match for Mumbai’s 125-year-old lunchtime delivery service. 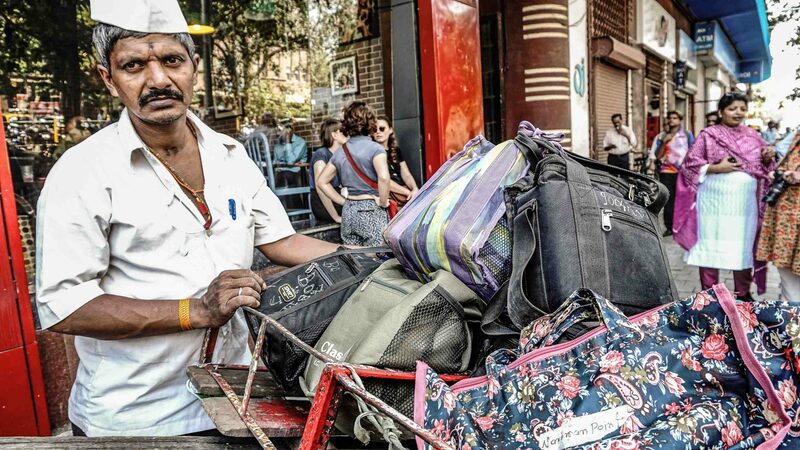 Lottie Gross meets the city’s much-lauded dabbawalas. Indian road traffic makes way for no-one. 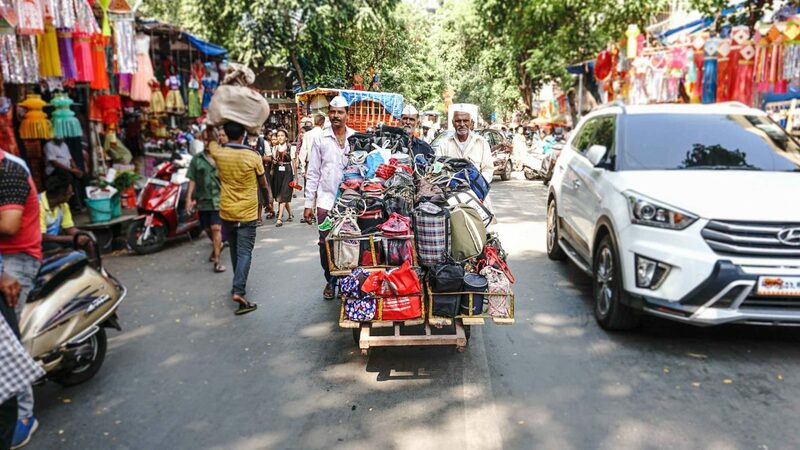 No one, that is, except the dabbawalas of Mumbai—the world-famous, much-lauded lunchbox delivery men who take to the city’s trains to transport hot meals from home to office daily. 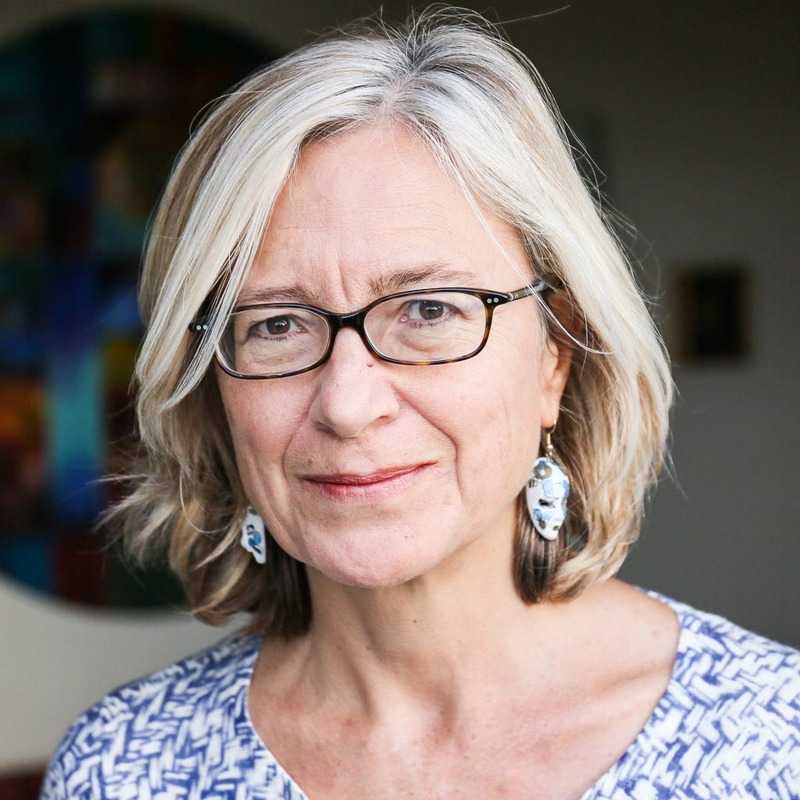 They’ve been studied by Harvard professors and visited by royals from all over the world: Two of them even attended the wedding of the Prince of Wales and Camilla Parker Bowles in 2005. And they’ve been fascinating travelers for decades too. I first read about the dabbawalas (dabba meaning lunchbox and wala being the person/the one with) a decade ago, in an edition of the Rough Guide to India. I could scarcely believe the system still existed, what with the modern era bringing an end to so many manual jobs across the world. 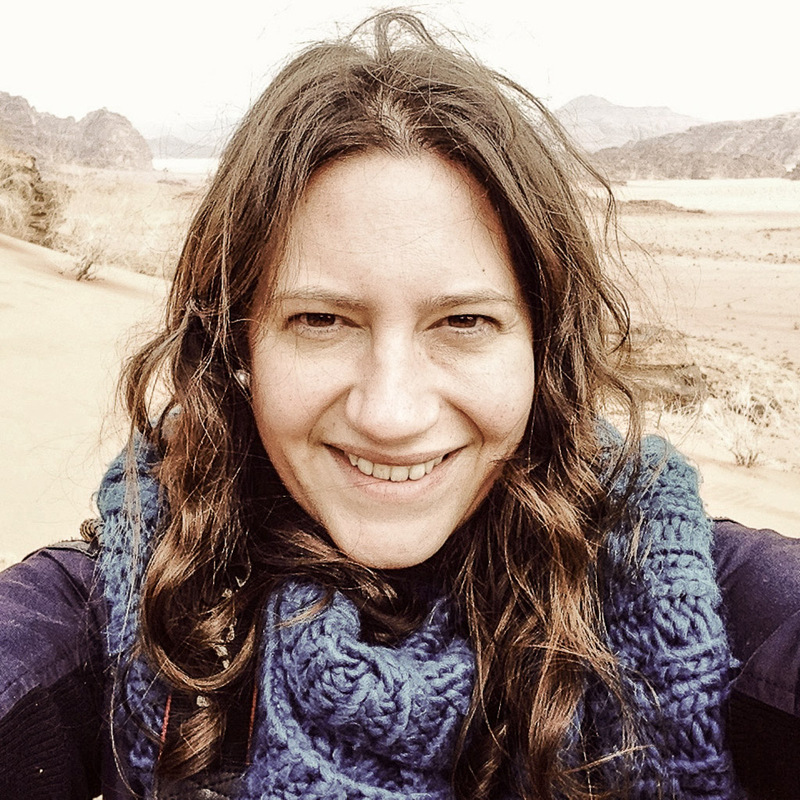 Yet here I am, following 12 men dressed all in white pushing a hand cart, carving through the rush-hour traffic which parts like the Red Sea in Israel. I’ve been with them for all of 10 minutes, and I’m already in awe. 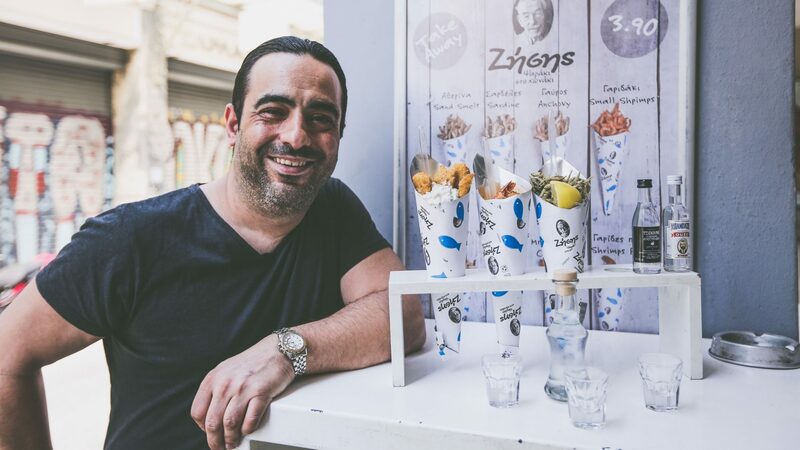 In principle, the system is simple: A man bikes to a customer’s home to collect the freshly cooked lunch, he returns to a drop-off point and that lunch is swiftly transported to the train station and sent via the rails to a central hub for sorting. It’s then delivered by bike to the relevant office block to be distributed to the employee before midday. 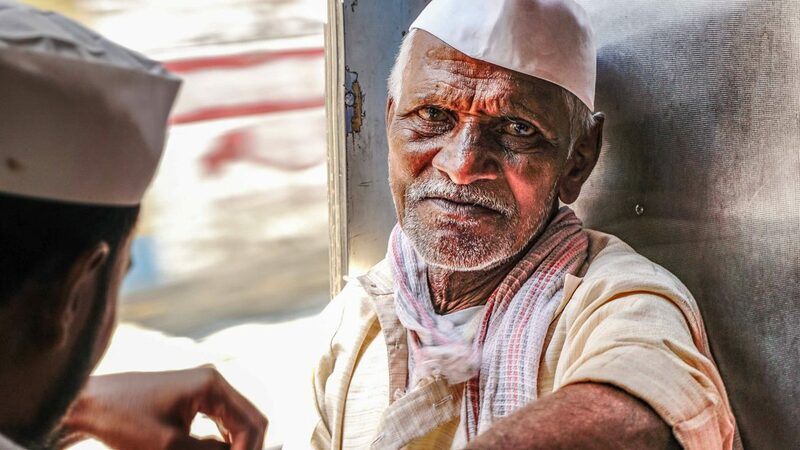 Then there’s the small matter of switching trains—proving this entire system is a serious feat of logistics … The dabbawalas have to act with precision timing—one missed connection and an entire office block could be going hungry come midday. In reality, it’s anything but simple. 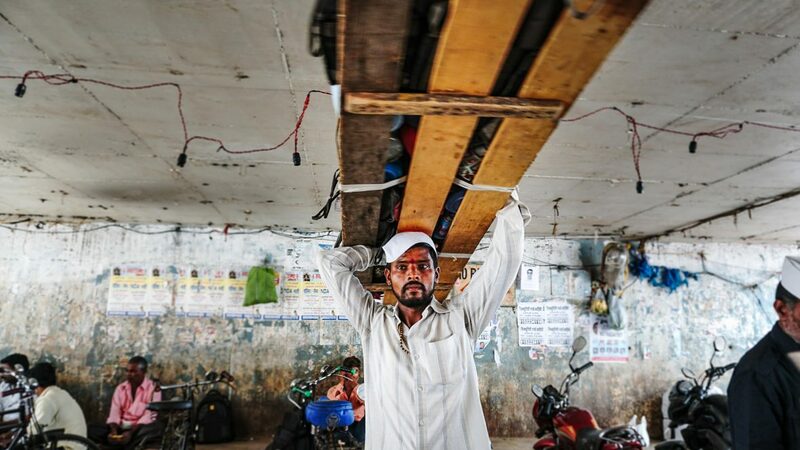 For starters, it takes at least three months of training for the dabbawalas to master the complex coding system used on the top of lunchboxes and tiffins (tiered steel container). It’s all letters and numbers and colored stickers, each indicating a pick-up and drop-off point, train station and the individual dabbawala responsible for its journey. “So this one came from Dadar and it’s going to Churchgate, see?” says Rikesh, descendant of one of the original dabbawalas and my guide for the morning. He points at the stickers and symbols on top of a tiffin being loaded off the cart at the train station. I nod, as if I know exactly what he’s talking about, which is decidedly not the case. Then there’s the small matter of switching trains—proving this entire system is a serious feat of logistics. Many of the lunchboxes have to be moved from one train to another in order to reach their final destination, just like the commuters that devour them at lunchtime. 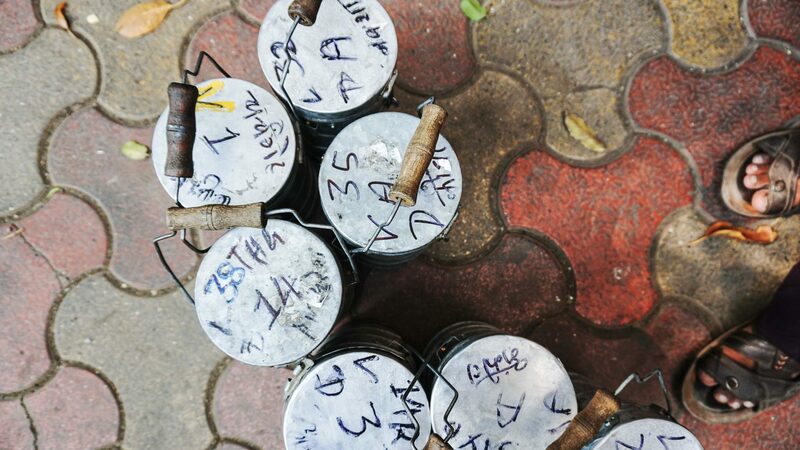 This means the dabbawalas have to act with precision timing—one missed connection and an entire office block could be going hungry come midday. They also have to know which train it’s going on, and which dabbawala is going to take it. So in a country where trains are notoriously unreliable and nothing seems to run on time—we’ve all heard of ‘Indian time’—this is no mean feat. After being ushered into the special dabbawala compartment on the 10:40 from Dadar to Churchgate, there’s a moment of calm. The men who were previously focused, stoney-faced and serious become light, relaxed and chatty as we whizz past suburban Mumbai. 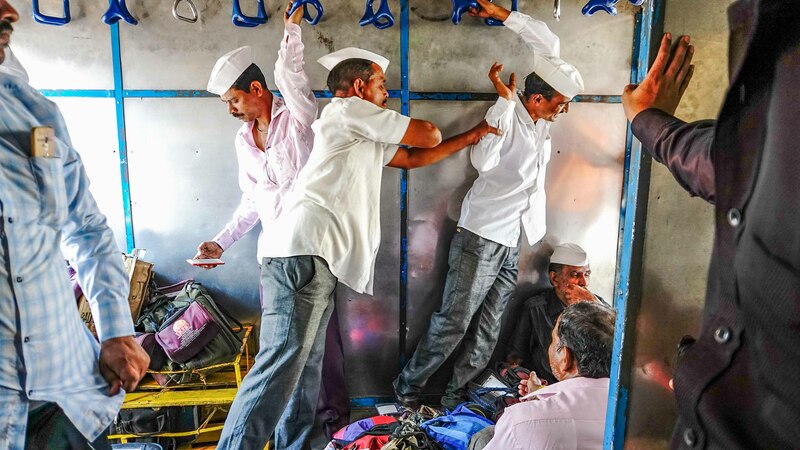 Occasionally, another group of dabbawalas gets on with more lunchboxes, or there’ll be an exchange on the platform as they ensure each meal is on the right track. “We are just one group of dabbawalas. 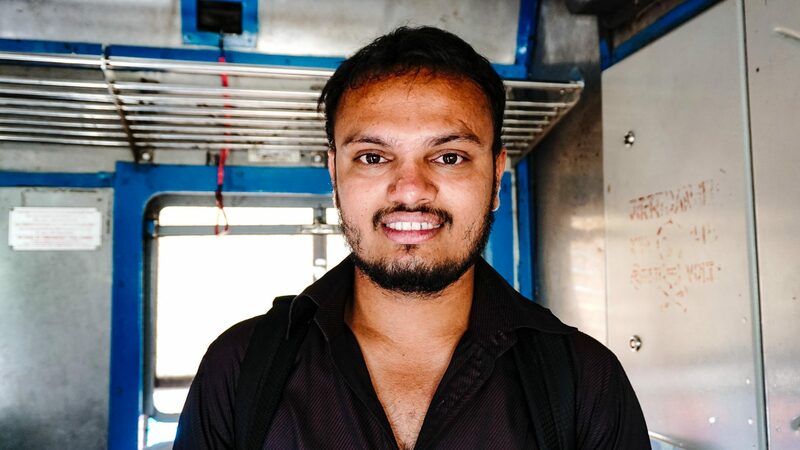 There are hundreds of groups across the city,” explains Rikesh as the train speeds towards its final stop. The numbers are truly astonishing. 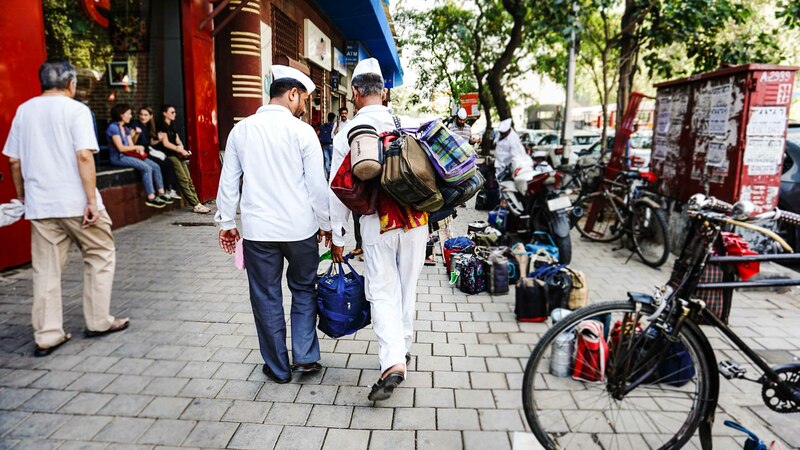 There are over 5,000 dabbawalas, who deliver more than 200,000 lunches on a daily basis. 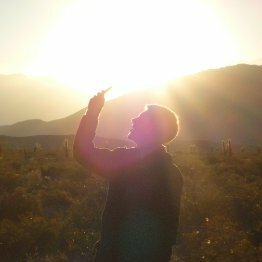 Only one in every six million meals misses its destination. “We’re better than Amazon,” he grins. He’s half-joking, but it’s true that this system is outperforming its modern equivalents. Online food ordering app Deliveroo (the UK equivalent to Uber Eats) reported more financial losses in October 2018, and India’s own version, Swiggy, hasn’t turned a profit since it launched, despite millions of dollars of recent investment and hundreds of thousands of users. By this time, we’ve hurried through Churchgate Station and out onto the streets of central Mumbai. The dabbawalas are busy sorting the lunches into stacks on the pavements, where subtle markings in spray paint on the floor indicate who’ll be picking it up and where they’ll be going. 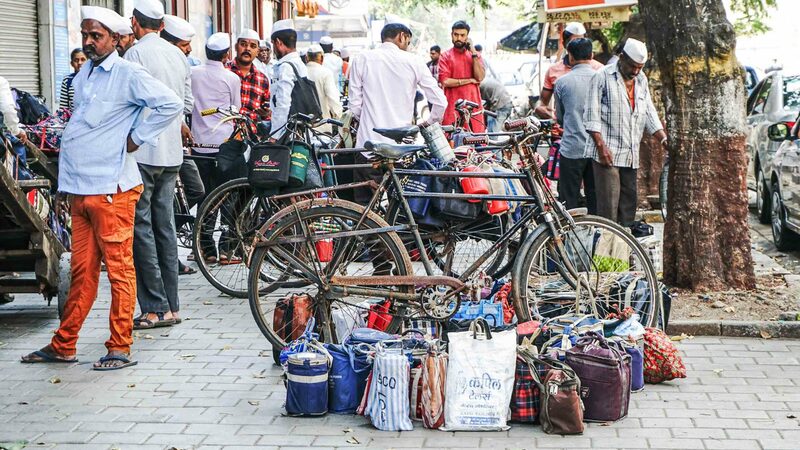 Bikes are being laden with lunches, and men of all ages—from 18 to 80—are cycling off into the traffic to feed Mumbai’s office workers. It’s unsurprising that Rikesh is supremely proud of the dabbawala system. 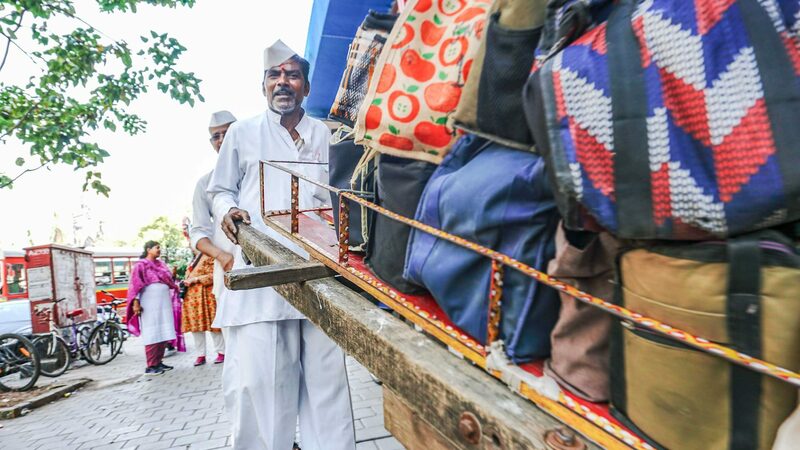 He’s fourth in a generation of dabbawalas that go right back to the beginning, some 125 years ago, when Mahadeo Havaji Bachche started it all in Colaba, downtown Mumbai, in 1890. 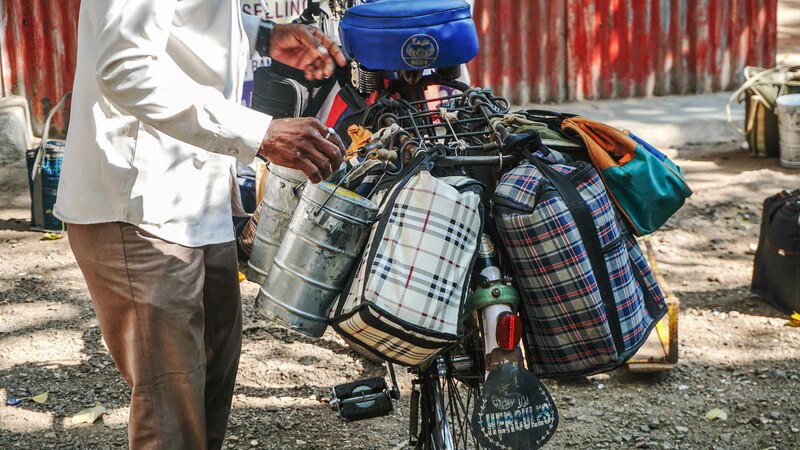 While very few of the dabbawalas’ daily duties are any different to back then, and the system’s core workings remain the same, that’s not to say they don’t innovate. Financially, it’s doing better than ever, Rikesh tells me. 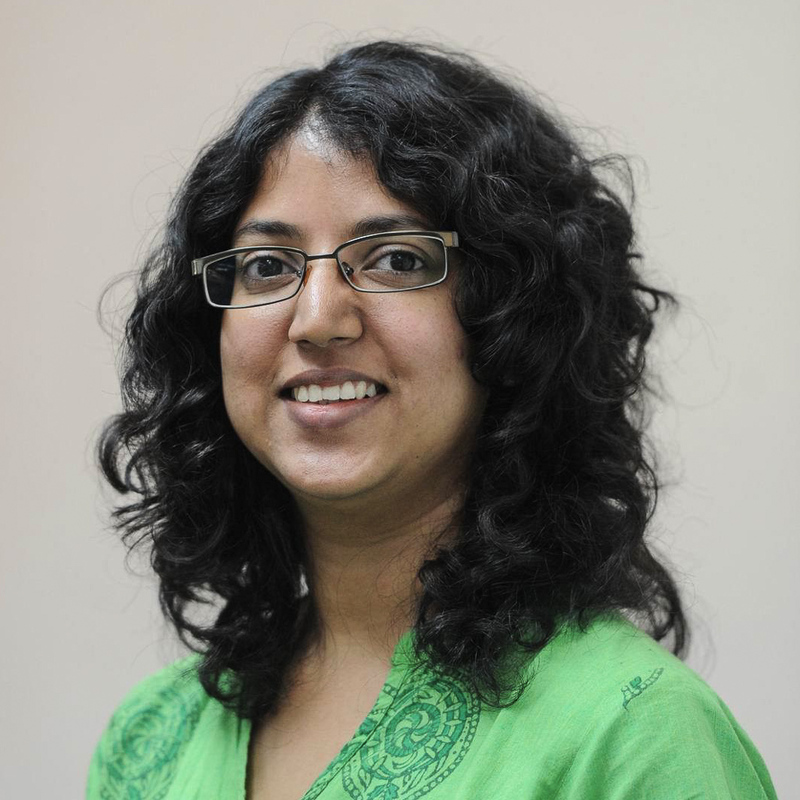 People pay up to 1,500 INR (around $21) a month for the daily delivery, and with SMS and online ordering attracting new customers, their solid consumer base is a sitting duck for advertisers. Everything from new Bollywood movies to big city events are advertised on the lunchboxes using stickers and tie-on labels—with a guaranteed audience of 200,000 people a day. 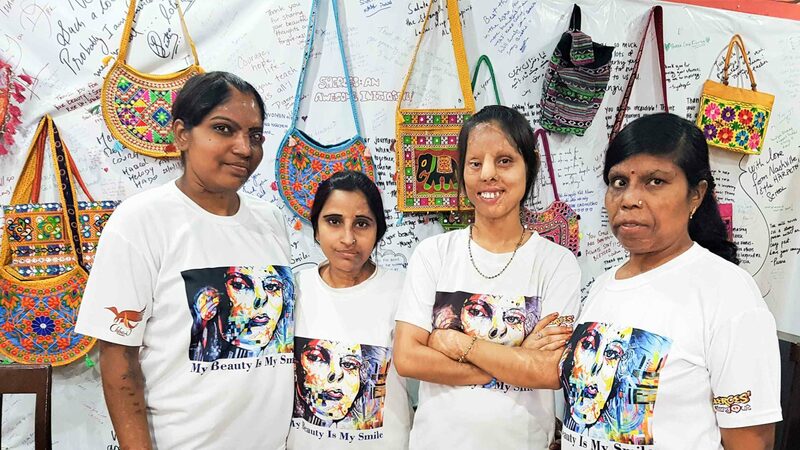 It’s thanks to this they’ve been able to launch initiatives such as Share My Dabba, in which the 16 tons of uneaten food left in the lunchboxes is distributed to thousands of street children across the city. 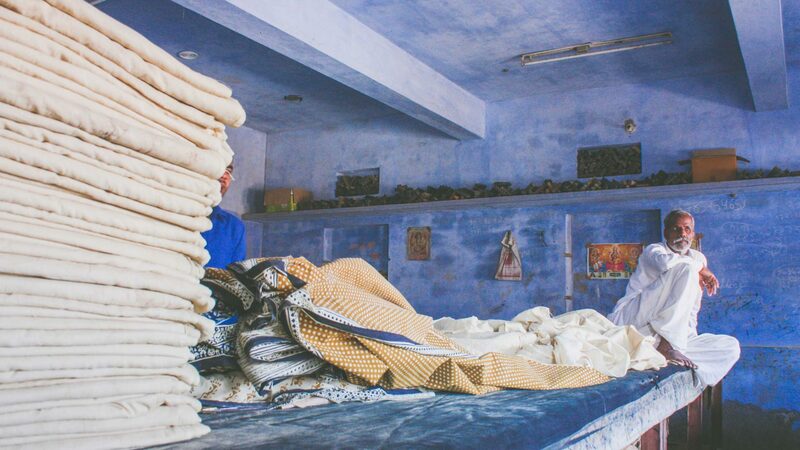 Rikesh claims they’re a zero-carbon business too, so it’s eco-friendly as well as socially responsible. Unlike delivery riders in Europe who have been protesting over unfair pay and working conditions for months, the dabbawalas are happy. The system operates a little bit like a co-op, in which each man is responsible for finding his own customers and collecting the money. 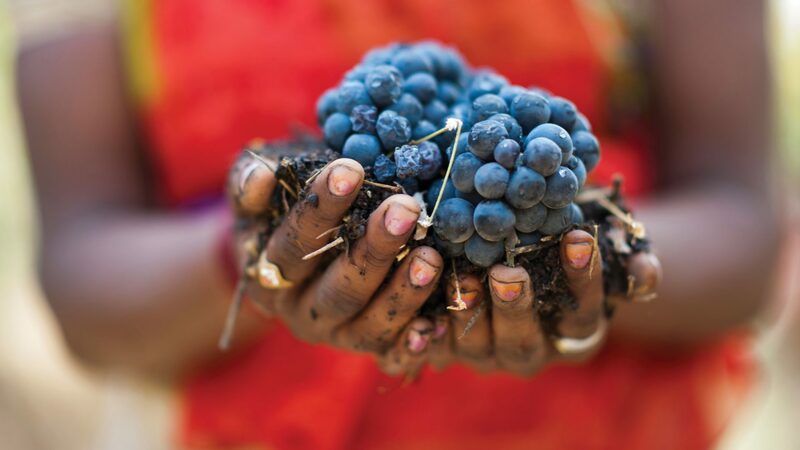 With the opportunity to make up to 20,000 INR ($280) per month, this is very much seen as a good, stable job. 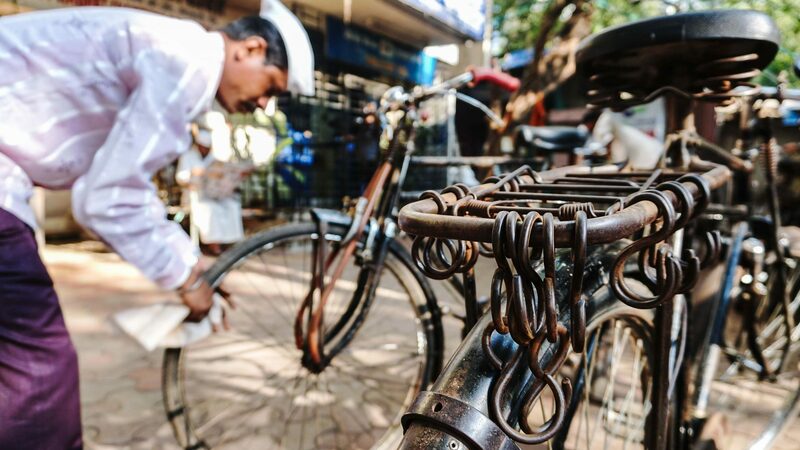 It might be ‘old fashioned’, but it’s undeniably clever and successful … maybe the West’s gig economy could learn a thing or two from the dabbawalas of Mumbai.